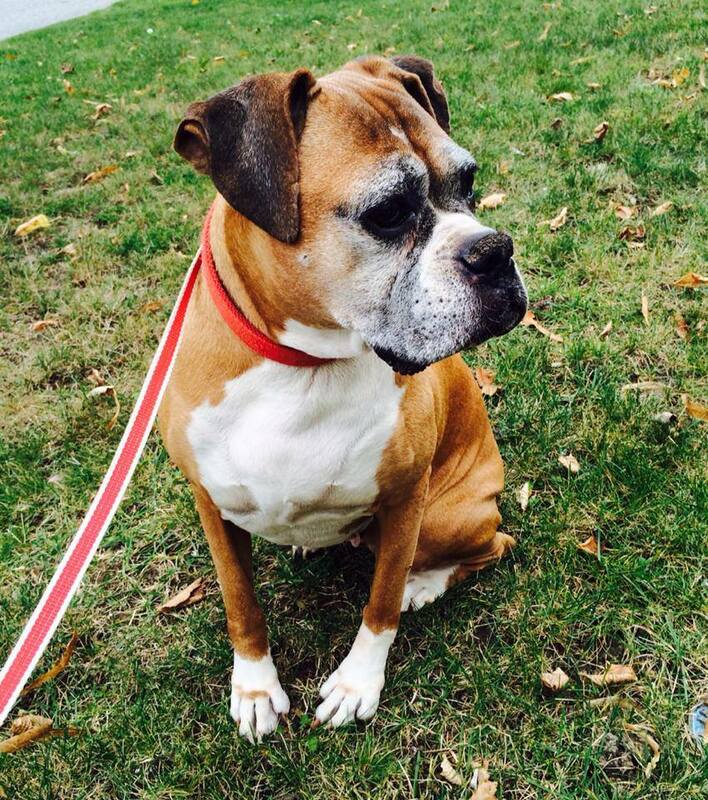 This week’s Animal Awareness Wednesday feature is on the Ottawa Dog Rescue. Ottawa Dog Rescue was founded in August 2013 by a group of dedicated dog-lovers and experienced rescuers. They are an all-breed, foster-based rescue in the nation’s capital who have dedicated themselves to helping abandoned, abused and surrendered dogs find well suited forever homes within the Greater Ottawa area. All of their rescue dogs are provided with temporary foster home care until they find them well-matched and carefully screened forever homes. Along with rescue, they aim to educate by bringing awareness to responsible pet ownership and the importance of spay/neutering. Rescue is about saving lives, and they will do what it takes to do rescue right, because too many lives are lost due to a lack of public awareness and resources. They want to be part of the solution and will strive to make a difference one dog at a time. The rescue is organized as an Ontario and Federal non-profit charitable corporation #1899733. Their Charitable number is 83472 7232 RR0001.